Looking for a way to carry only what you need? 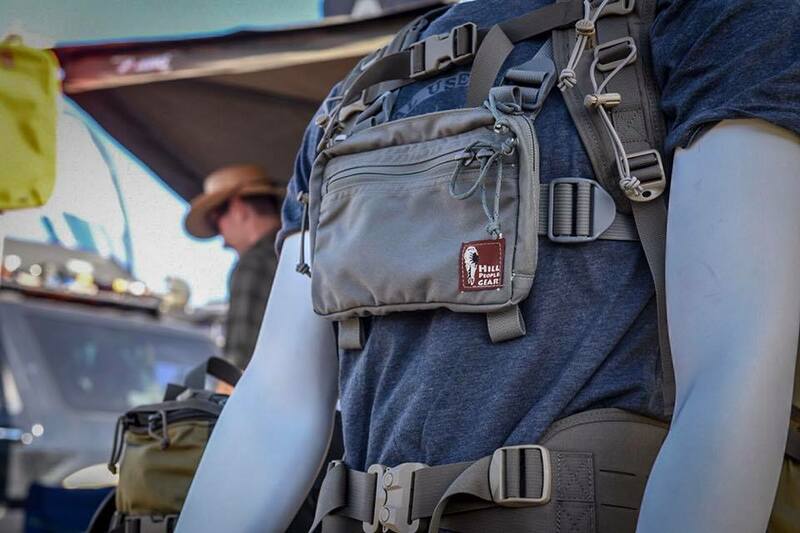 If you like hiking but are looking for a way to carry just your necessities, then you might want to consider Hill People Gear​. This chest rig pictured can be worn in conjunction with a back pack, or on its own. Perfect for phone, keys, knife or firearm. We have been seeing a bunch of motorcycle riders using these to keep important things in easy reach. Sara just got herself one at the Overland Expo and will report back on what she thinks of it. Stay Tuned!